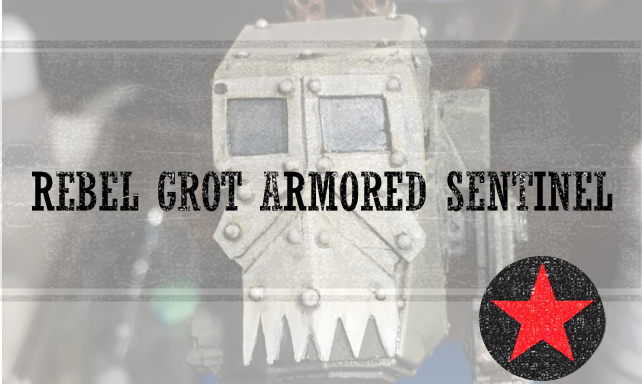 Orks are an army in Warhammer 40K played by some of our authors. Orks were Thor’s first army and still a favored army of Kamui. 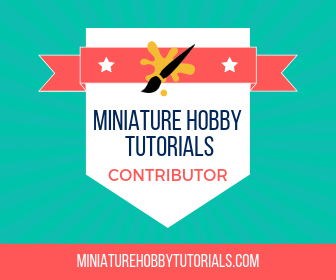 You’ll find battle reports of our Warhammer 40K games and editorials on Orks as an army. 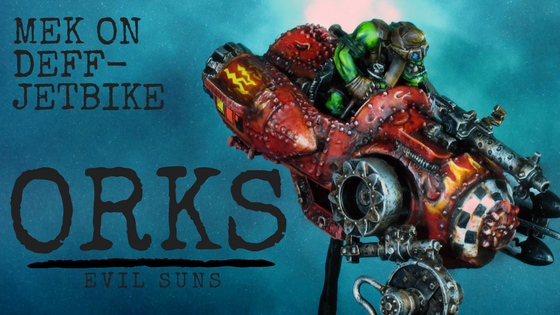 There are also some Ork army lists and list building ideas. 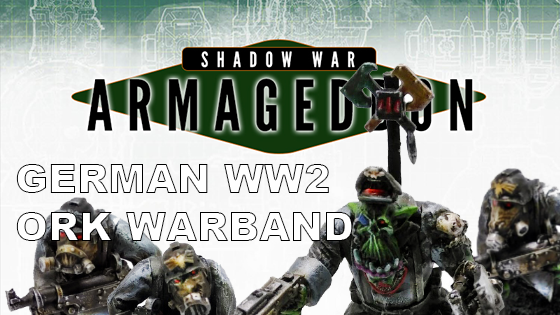 I have put together a World War 2 themed Ork warband for Shadow War Armageddon. I did a lot of converting, but I'm really happy with the result. I present to you, my version of Wazdakka Gutsmek, the infamous Evil Suns speed freak. This is completely converted, and not a stock model. For 10 years I worked on this project, a Mek on a deff-jetbike. 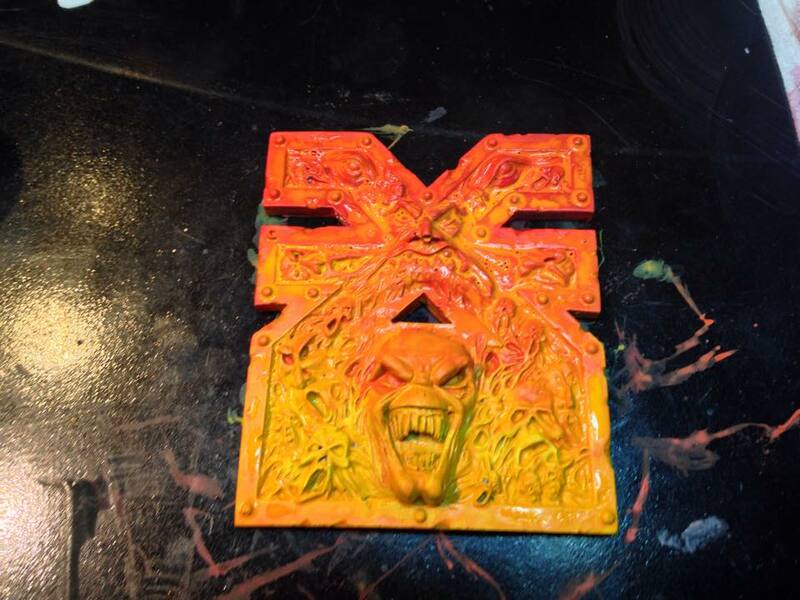 It's painted in an Evil Sunz scheme because red ones go fasta. Fratris Salutem is fast approaching and I'm still putting things together. I did play two games, one against the new Eldar and one against Orks.